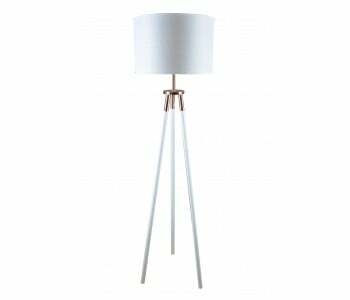 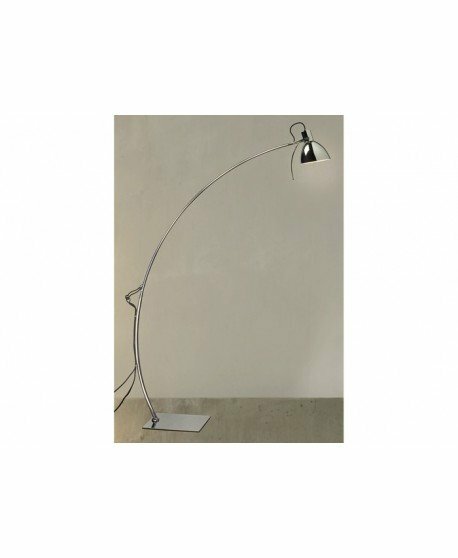 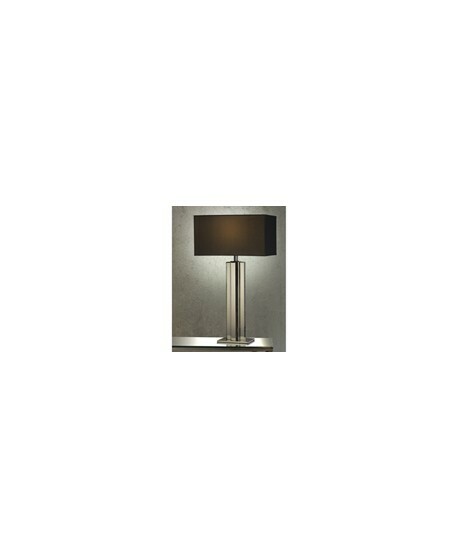 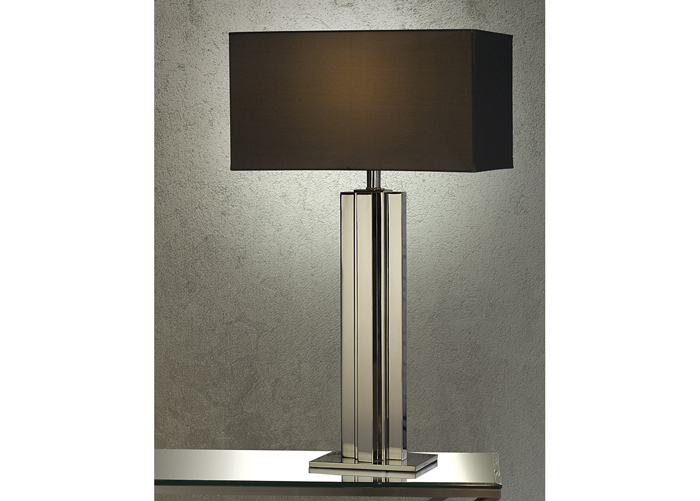 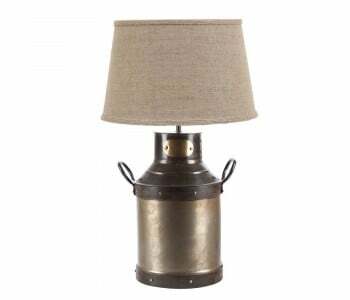 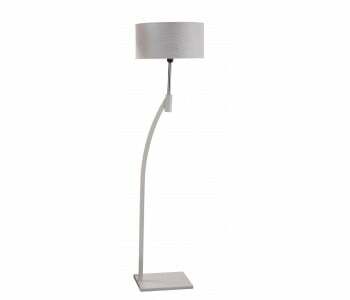 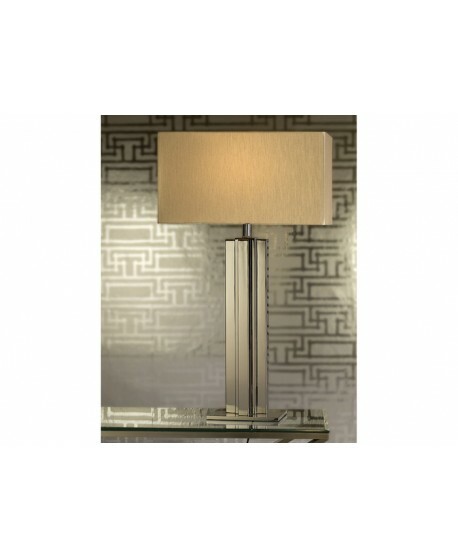 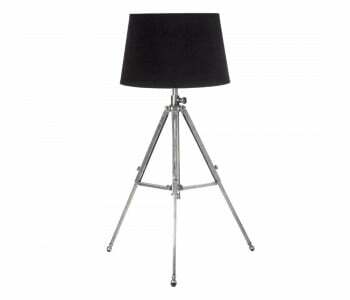 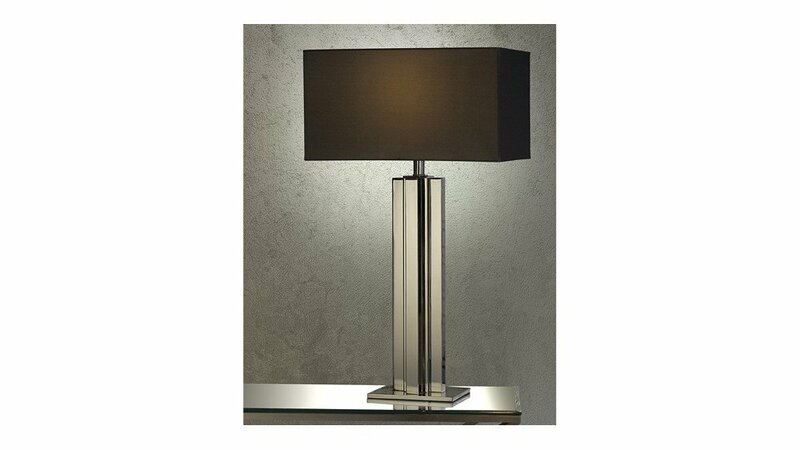 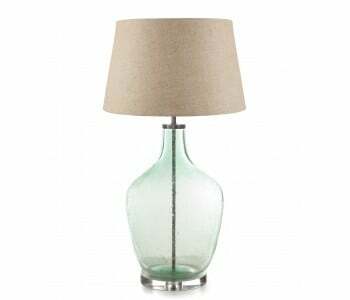 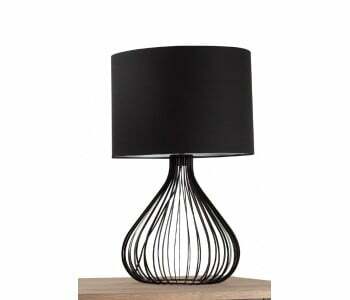 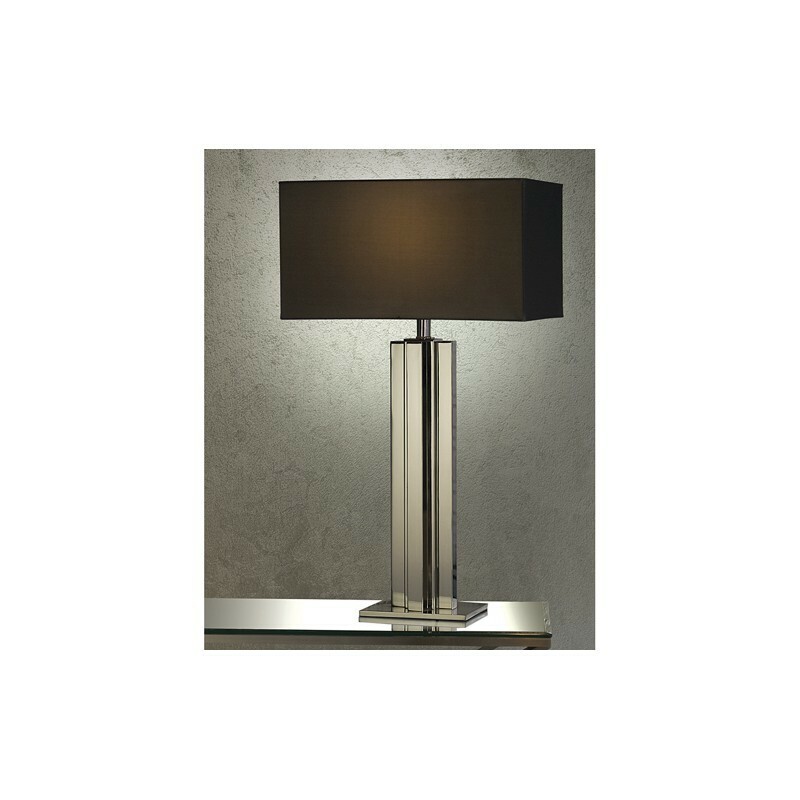 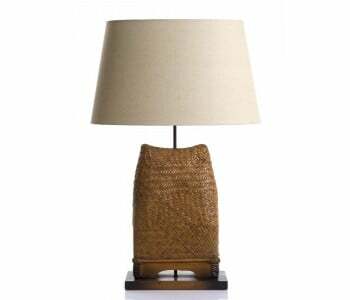 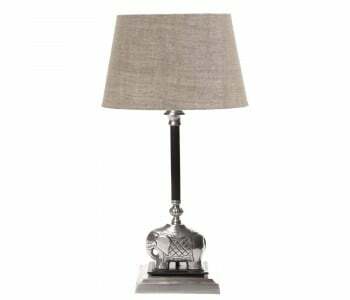 Enjoy the contemporary design of the Paragon Table Lamp. 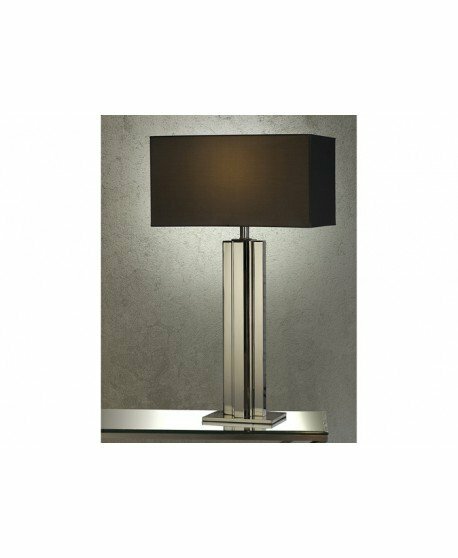 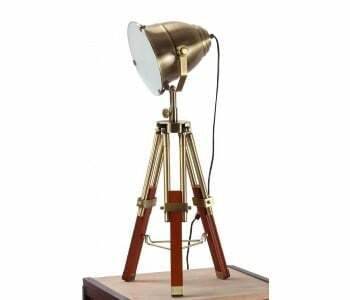 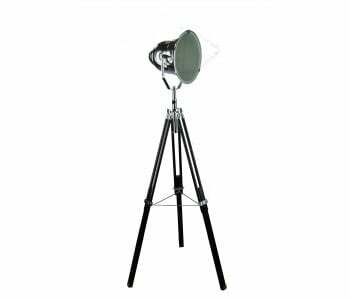 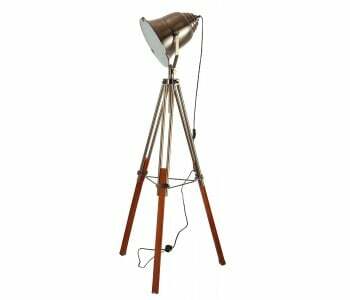 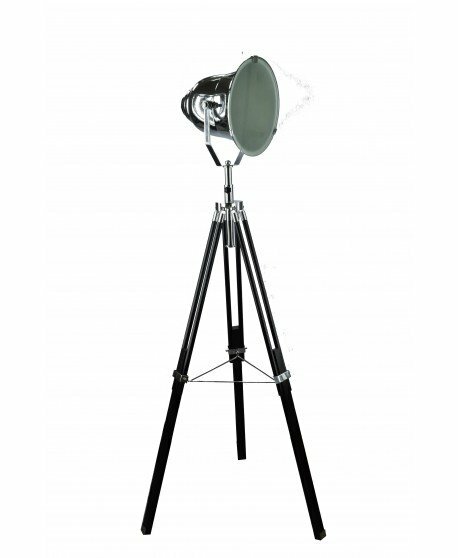 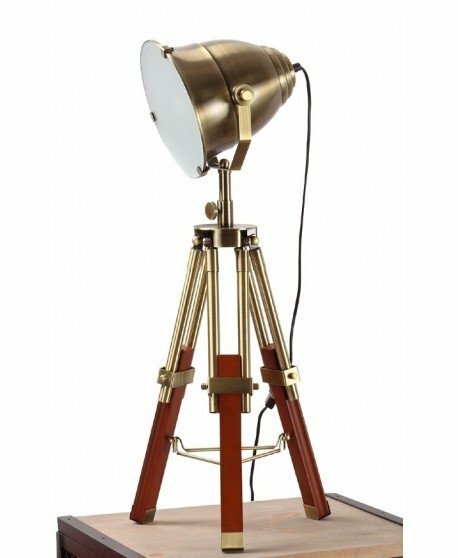 Its sleek looking frame adds a touch of class and sophistication whilst giving you an effective lighting option. 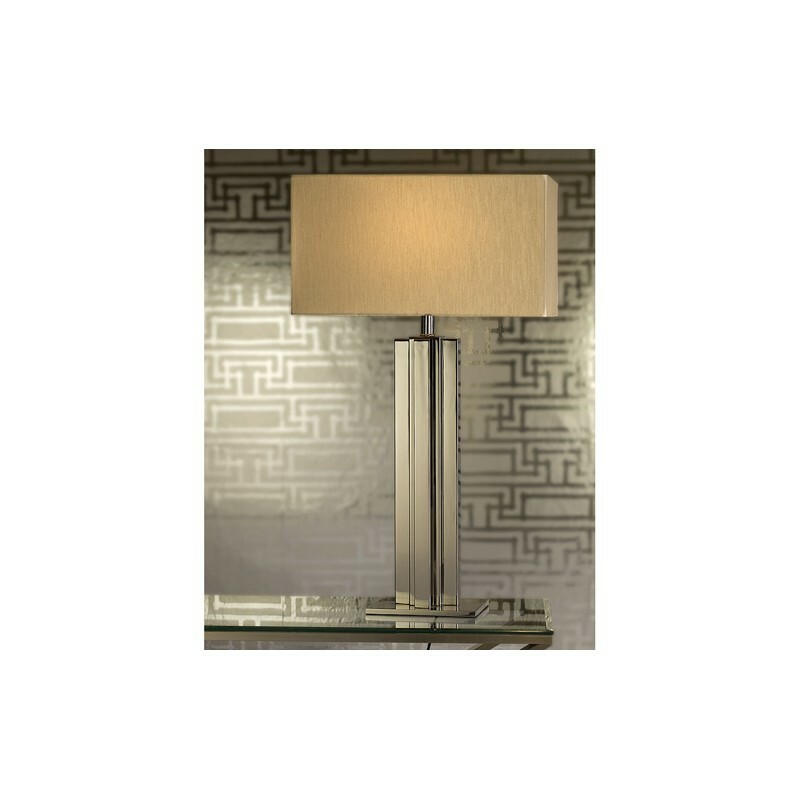 The Paragon is a great addition to any room.